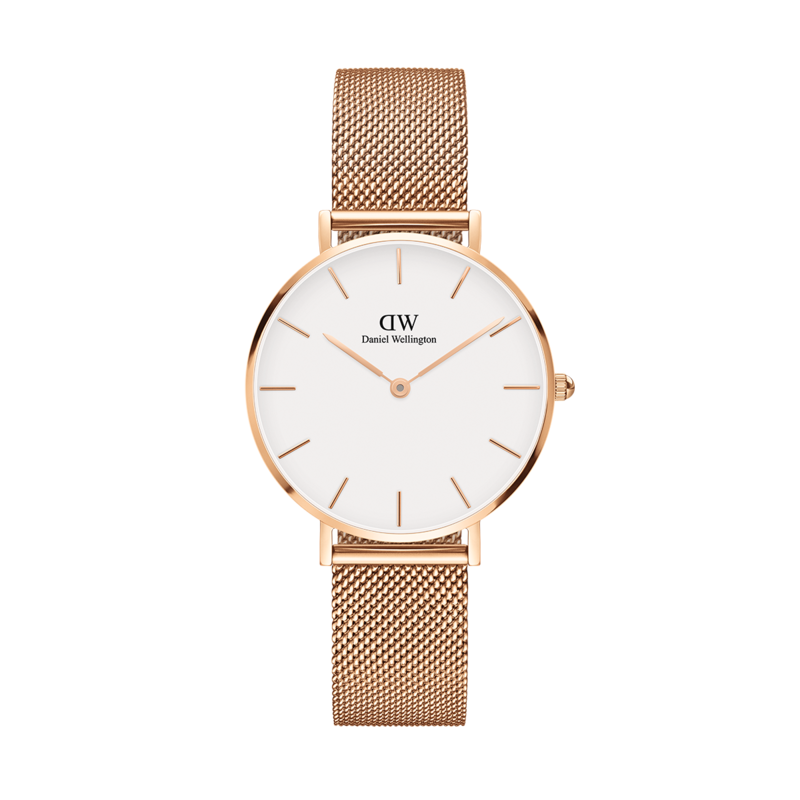 The sophisticated Classic Petite Melrose features an eggshell white dial and an elegant rose gold mesh strap. Create a perfect match with the minimalist bracelet Classic Cuff. Your purchase will be delivered in a beautiful gift box.